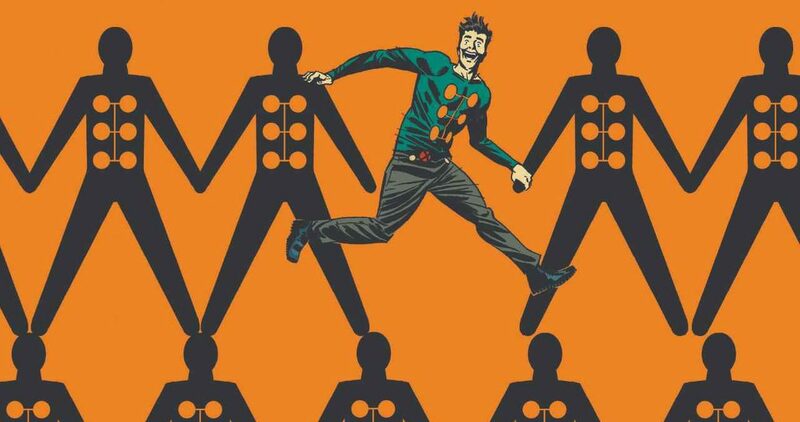 Marvel Comics Universe & Multiple Man #1 Spoilers: Jamie Madrox’s X-Men X-Factor Future Is Changed & Is Genuinely A Fresh Start?! A fan fave is back, but isn't he dead? 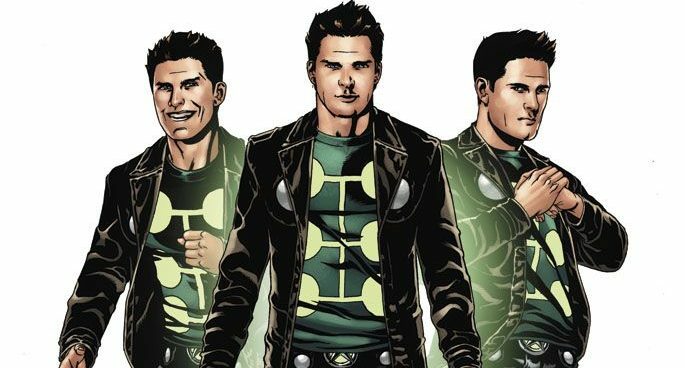 Fox Film’s X-Men Franchise Grows With Jame Madrox: Multiple Man! James Franco To Star? What About X-Factor? The X-Factor trip down memory lane ends. 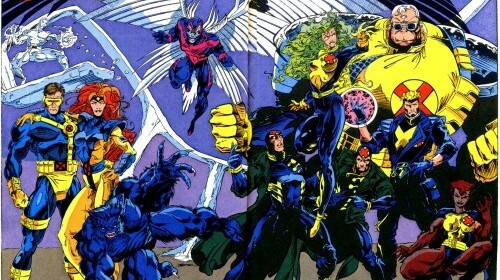 A look back at classic X-Factor run. 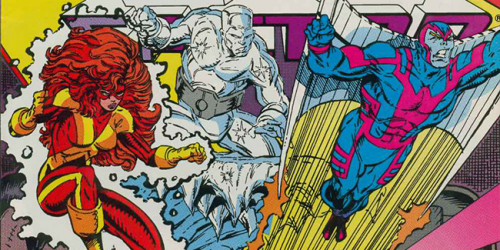 A look back at the beginnings of a beloved and classic Marvel Comics run! 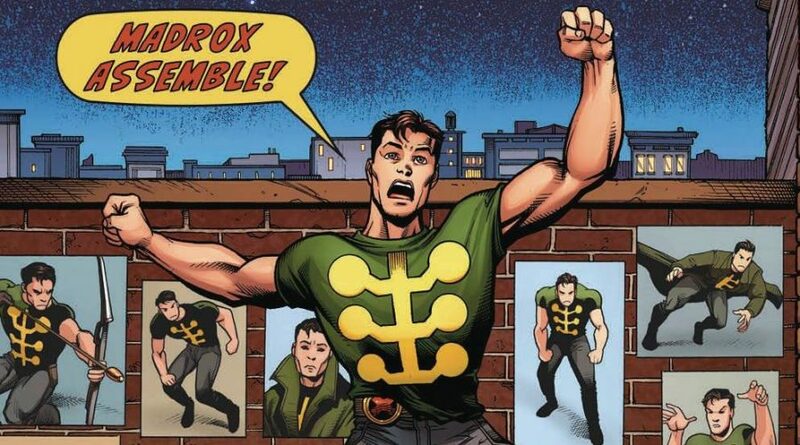 It’s interesting to note that these stories coincided with some big changes in Marvel’s other mutant books. 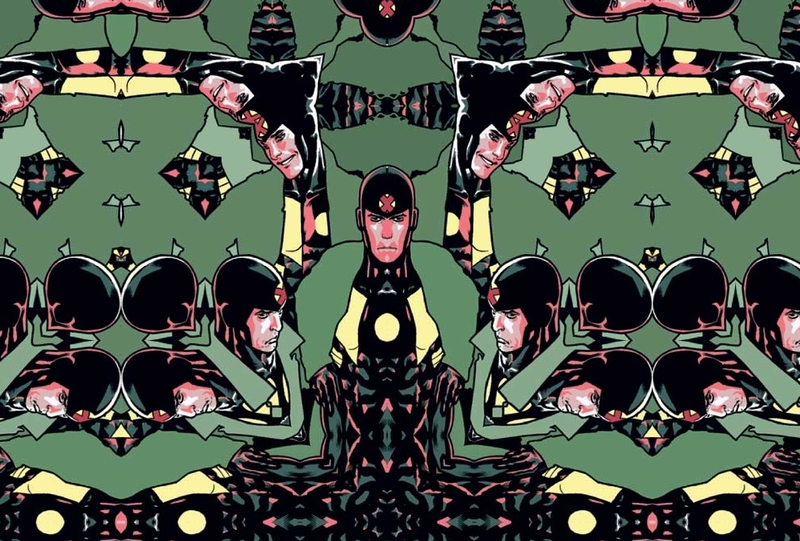 Does X mark the spot for Peter David? 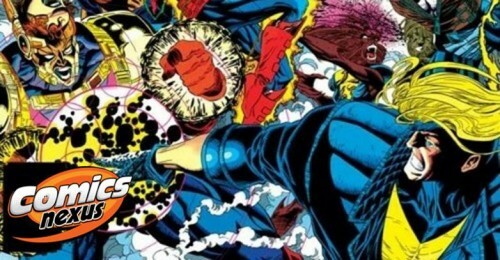 Two Mikes talk about the "final fate" of Amazing Spider-Man!